Even though you need to get your teeth straightened, you don’t want to be saddled with railroad tracks? Then clear braces are right for you. 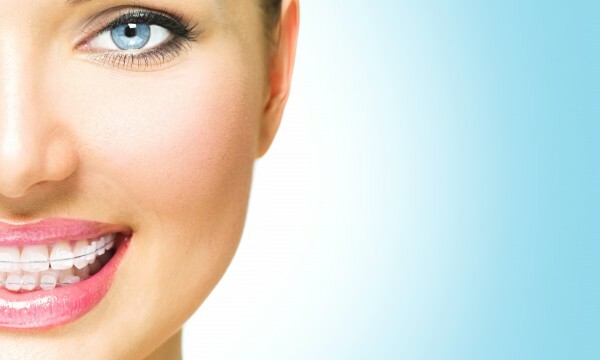 For years, now, you have been thinking about getting your overbite corrected, or your prominent eye teeth are leaving you too self-conscious to smile. You’d love to get braces, but at your age you don’t want to wear the conventional metal ones that would make you look as though you were fourteen. 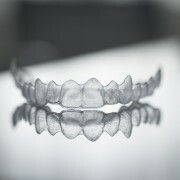 Fortunately for you, there is now a custom solution available: clear braces. Ideal for simple orthodontic treatments, clear braces are removable trays made of clear acrylic that are custom made in a laboratory. The trays are successively replaced with new ones, over a period of several months, to reposition your teeth in a gradual way. The trays can be removed to let you brush and floss your teeth as you usually would, allowing you to maintain perfectly healthy teeth and gums. Because you can remove the braces to eat, your food choices are not limited during your treatment. 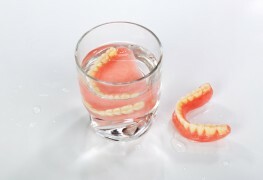 With trays made of smooth, comfortable acrylic, there is less risk of lip and cheek irritation. 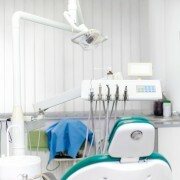 The trays can be removed at any time, although it is suggested that you wear them at least 22 hours a day. You’ll improve your smile without anyone knowing! If you would like to see if this treatment is a viable option for you, your first step should be to make an appointment with an orthodontist, who will assess you and decide if clear braces are suitable. Keep in mind that clear braces are usually appropriate for most adults and adolescents whose adult teeth have all grown in. 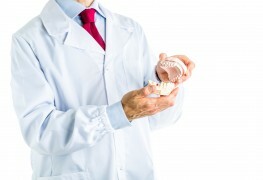 Clear braces can correct overcrowded, widely spaced, or misaligned teeth. They can also correct other types of malocclusions which, until recently, were still being treated with metal braces. Of course, as is the case with any traditional orthodontic treatment, regular visits to your orthodontist’s will be required at four- to six-week intervals. At these visits, he or she will replace your tray with a new one that will bring your teeth further into alignment and a little closer to the smile you have always dreamed of. Teeth straightening without braces? It’s possible with Invisalign!